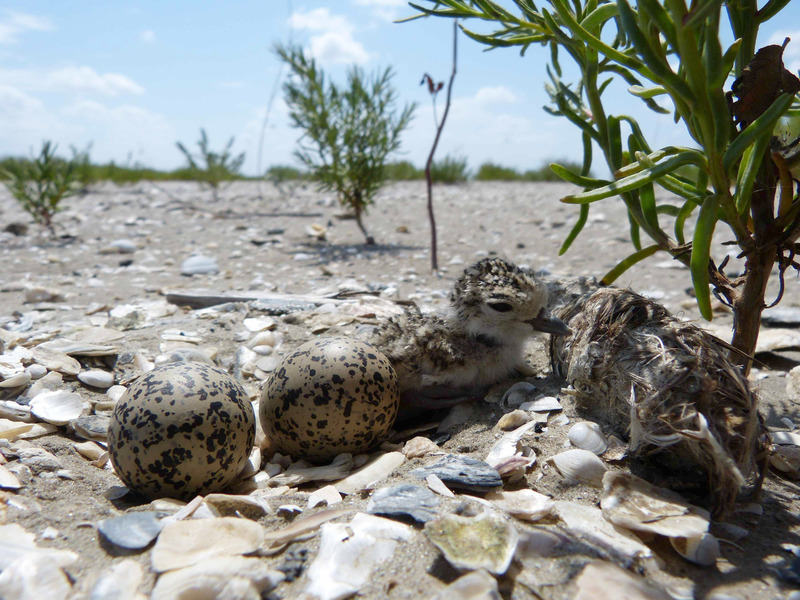 Wilson’s Plover nest with a newly hatched chick! Photo credit Delaina LeBlanc. 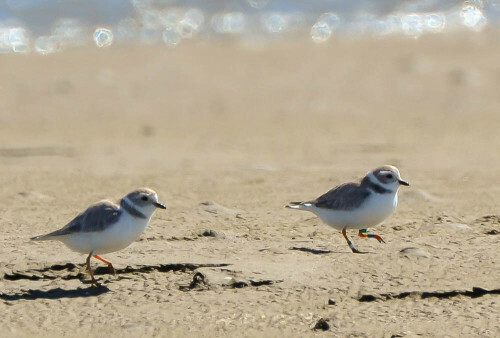 In January 2013, BTNEP collaborated with the Louisiana Coastal Protection and Restoration Authority to monitor the threatened and endangered Piping Plover during construction of the Caminada Headland Beach and Dune Restoration Project (BA-45) in Lafourche Parish, Louisiana. 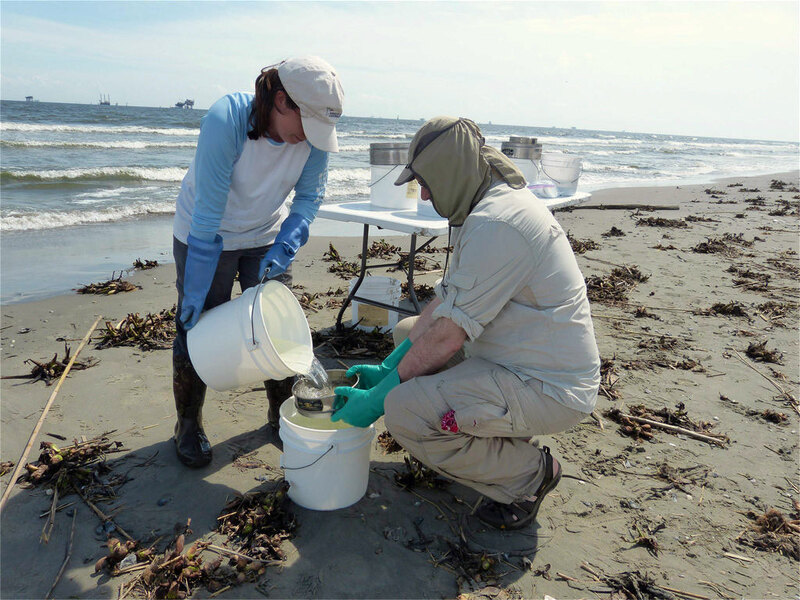 This project investigates how active restoration projects can change the location of shorebirds.